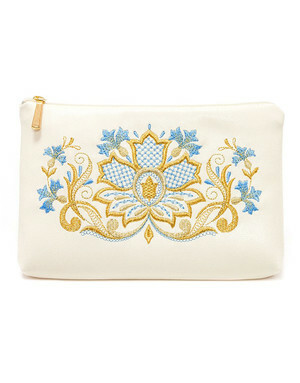 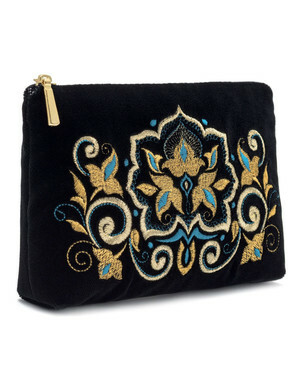 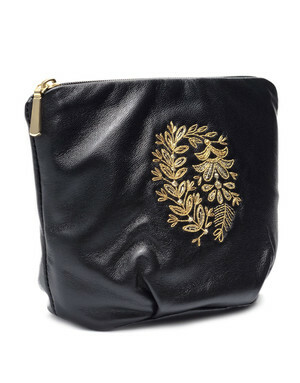 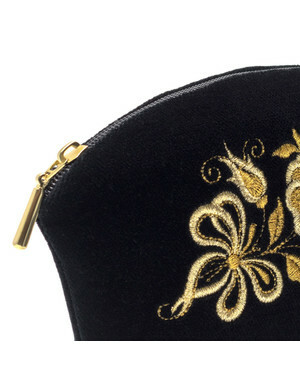 Our collection includes gorgeous makeup bags and cases, embroidered with gold. 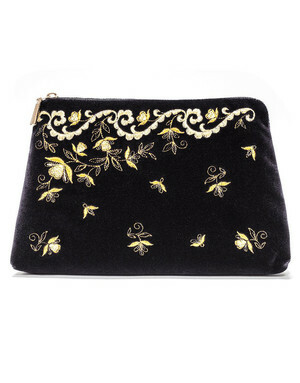 These exquisite beauty purses will not only keep your favourite products safe but decorate your room. 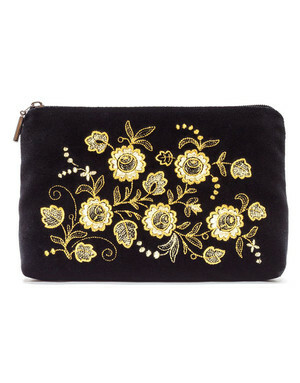 Torzhok gold embroidery is known worldwide by its special ornament with a floral motif. 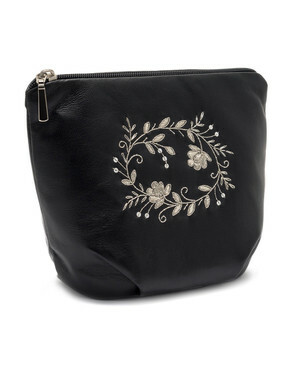 Every beauty bag is embroidered with leaves, flowers, curls and tendrils. 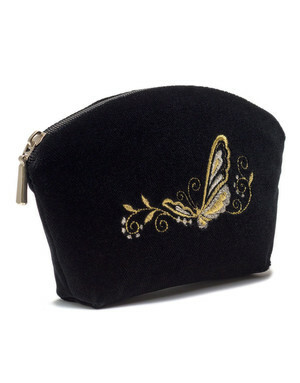 Available in a selection of colours and designs, there’s a true makeup solution for everyone. 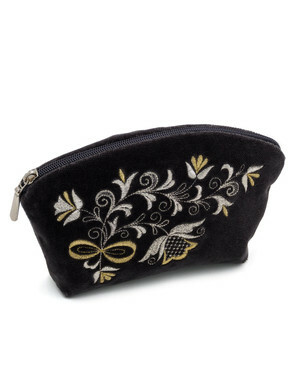 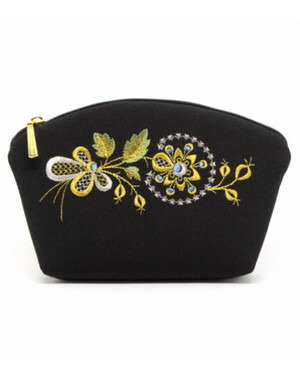 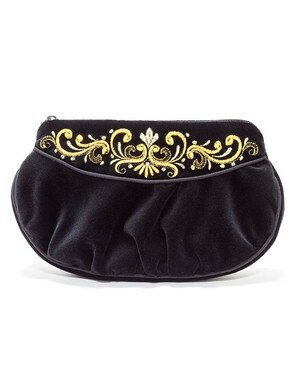 Keep your beautiful cosmetic bag wth gold embroidery to hand on the go!